Filler strip, window glass sash channel. For all applications fitting glass to sash channel not requiring weatherstrip type of filler. 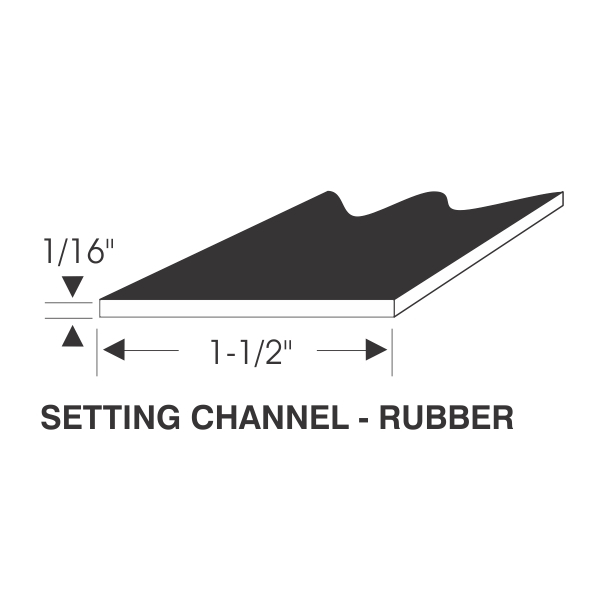 This is the highest quality rubber-like polymer designed for setting the glass in a metal sash channel. 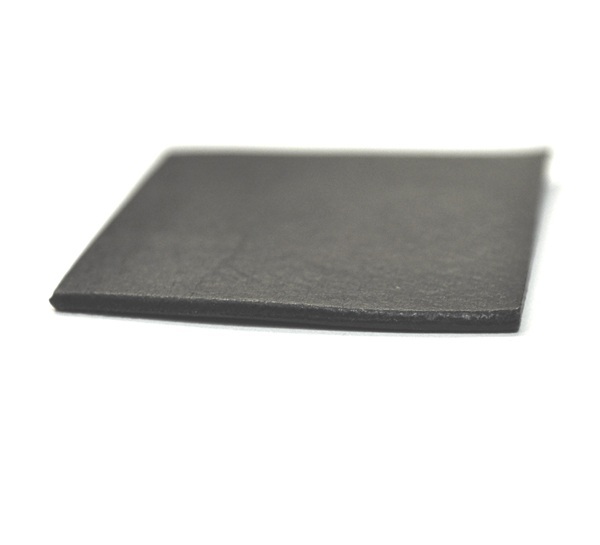 Note: For a thinner strip, see our 70-2169-257 which is 1/32” thick.